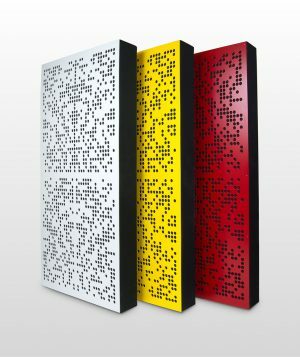 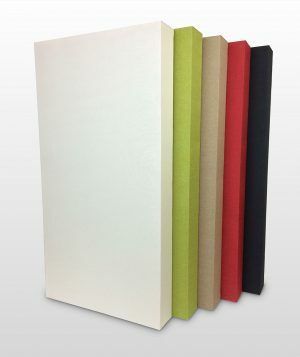 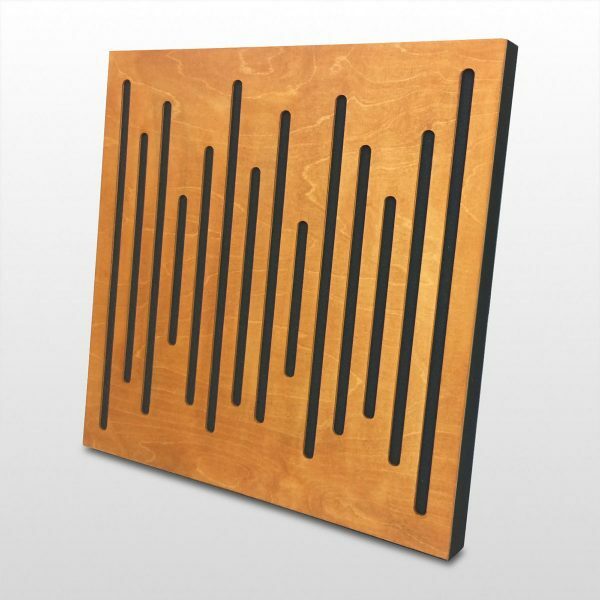 Hybrid acoustic panels combining a high-performance acoustic foam with a carefully calibrated scatter plate, which provides a level of diffusion, so the room sounds alive, but controlled. 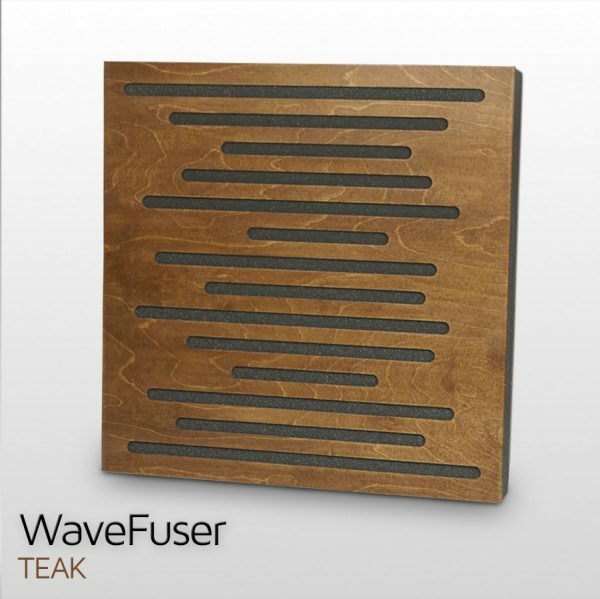 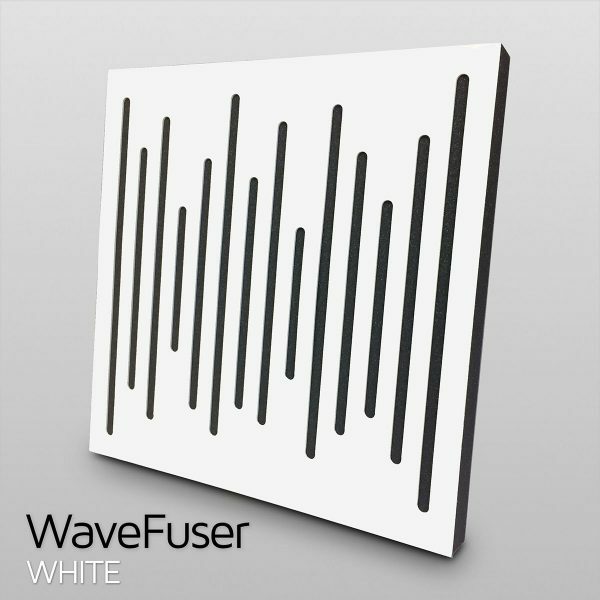 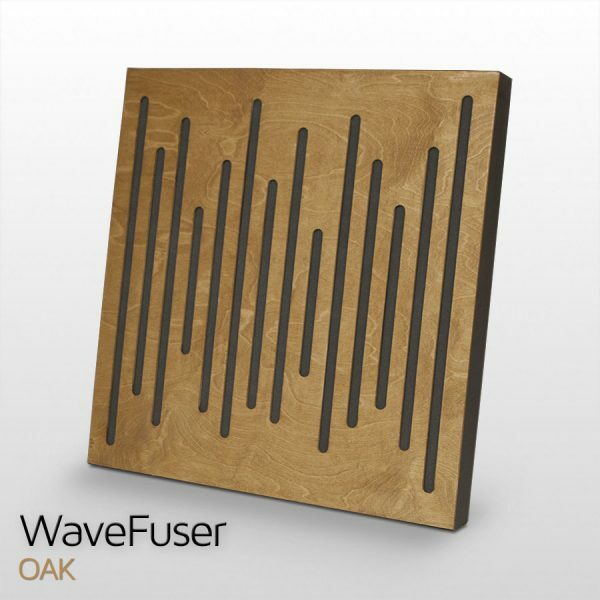 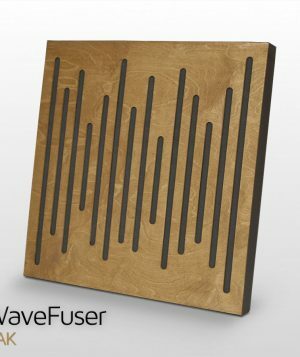 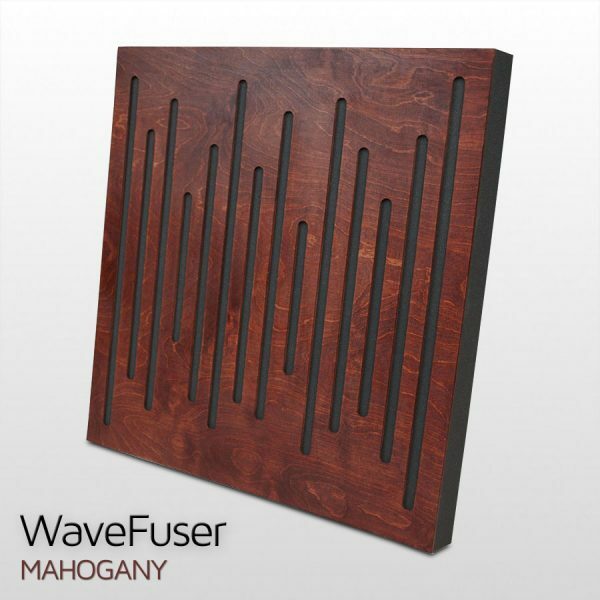 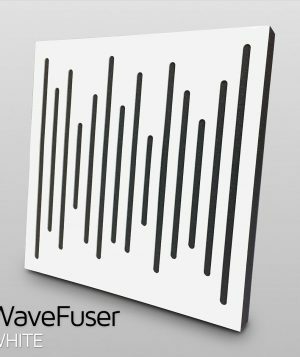 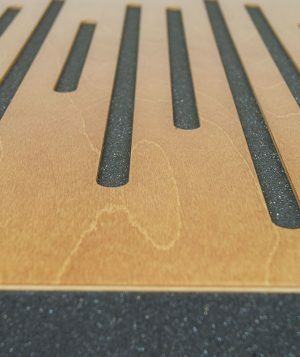 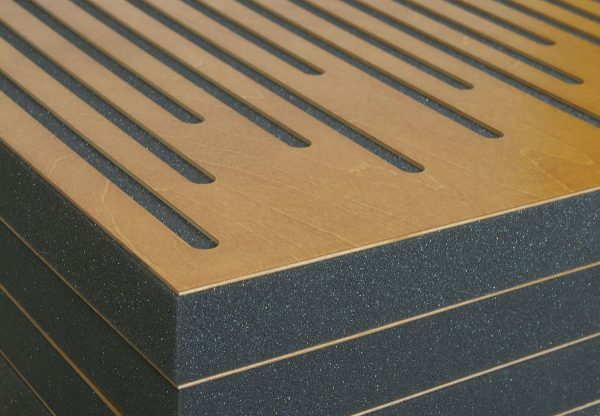 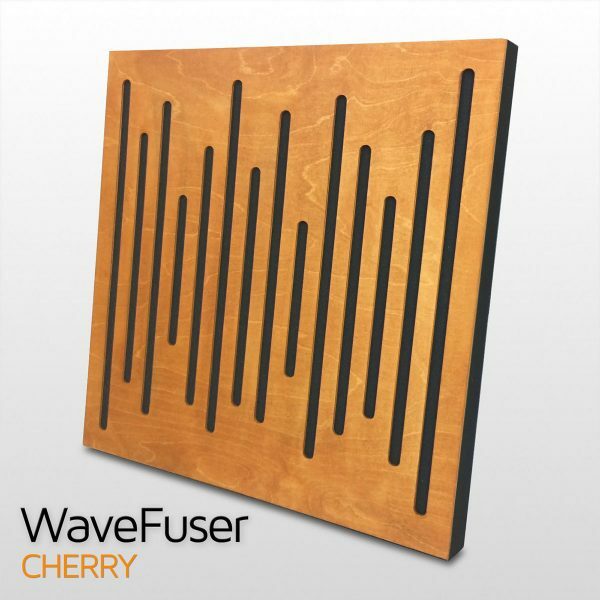 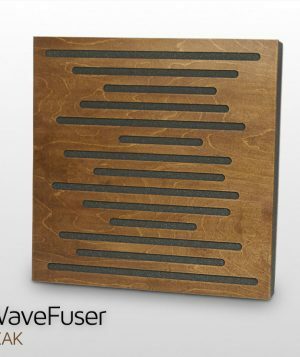 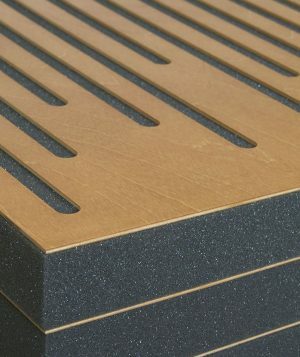 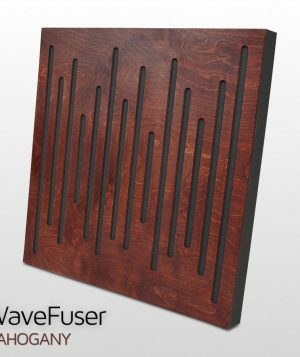 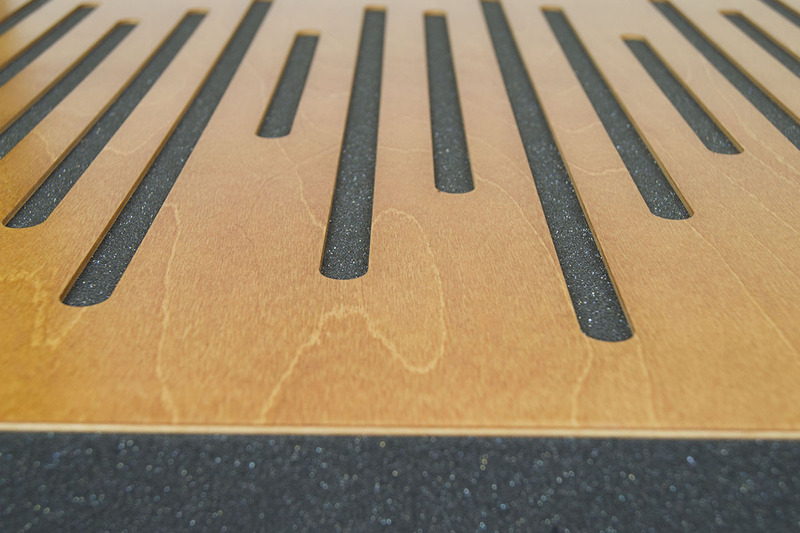 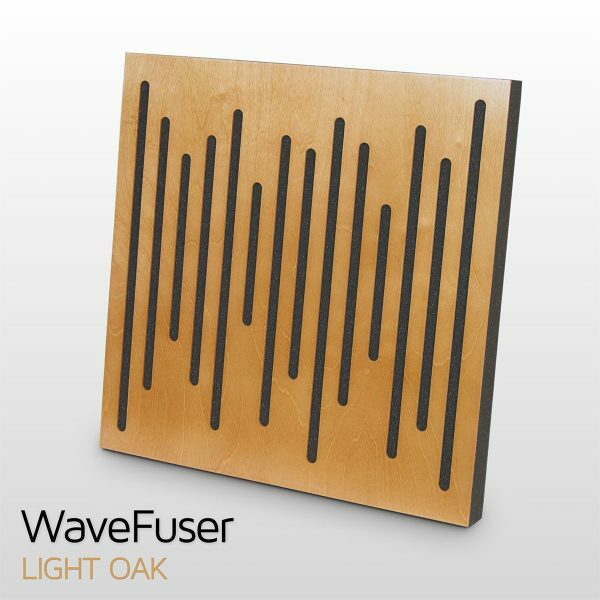 WaveFuser Wood panels are designed to provide a balance of absorption, diffusion, and scattering from 2.5 kHz up to and above 10 kHz. 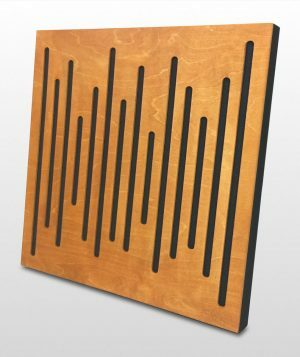 This hybrid acoustic panel is an absorber and diffuser at the same time. 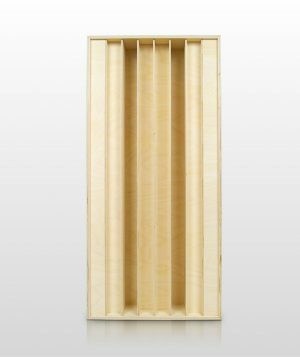 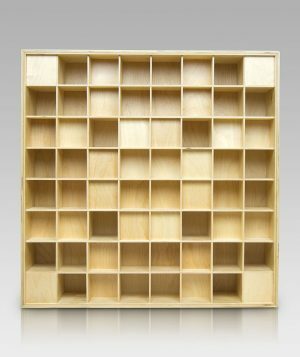 It’s built from high density foam and a wooden plate, with a series of slats cut into it in a precise sequence, which provides a level of scatter, as well as diffusion. 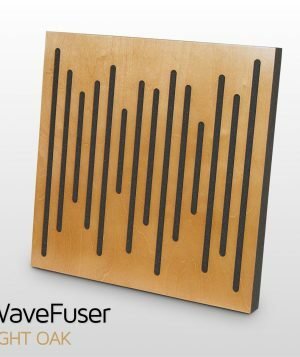 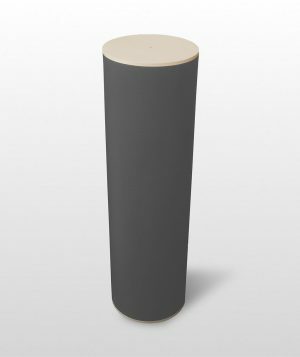 This dual functionality creates new paths to solve excessive reverberation and uneven sound fields and gives your room a more balanced sound.